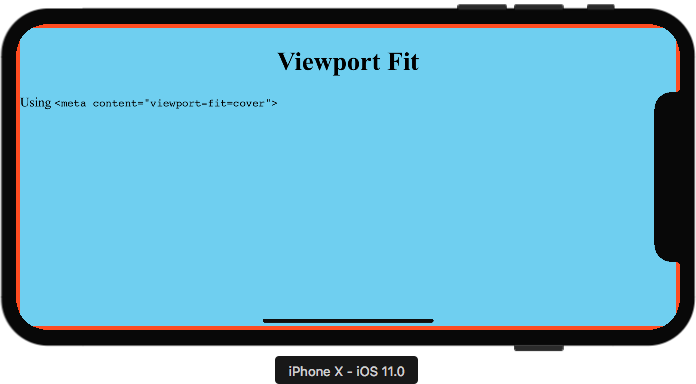 When Apple released the iPhone X last year, the company also introduced some Safari-specific CSS attributes to help websites work around the notched screen. 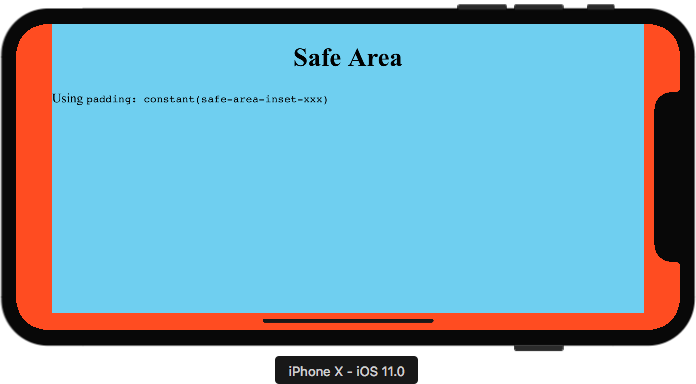 Even though most sites look fine on the iPhone X without any modification, developers could use a certain meta tag with Apple's 'safe-area-inset' CSS properties to have greater control. For example, sites could disable the default Safari padding (as seen below). Android now supports phones with display cutouts, and Chrome is following suit. 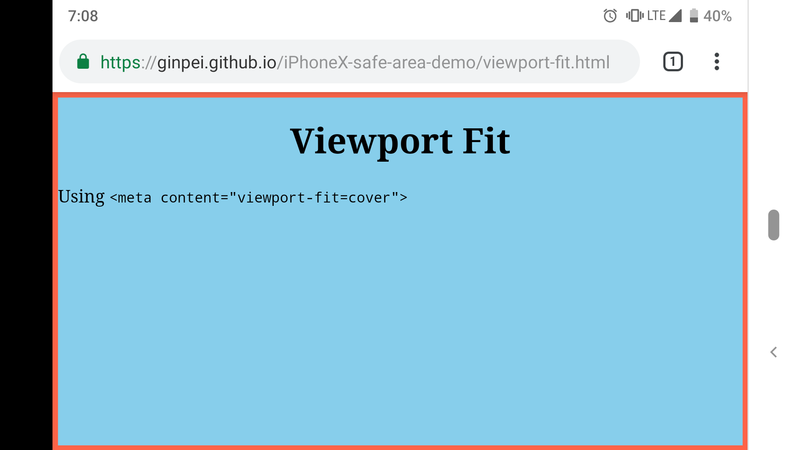 Chrome 69 supports the same 'safe-area-inset' properties that Apple introduced last year, so sites already optimized for the iPhone X will work just fine. We've covered Android Go several times already - it's a modified version of Android designed to run on devices with 1GB of RAM (or less). 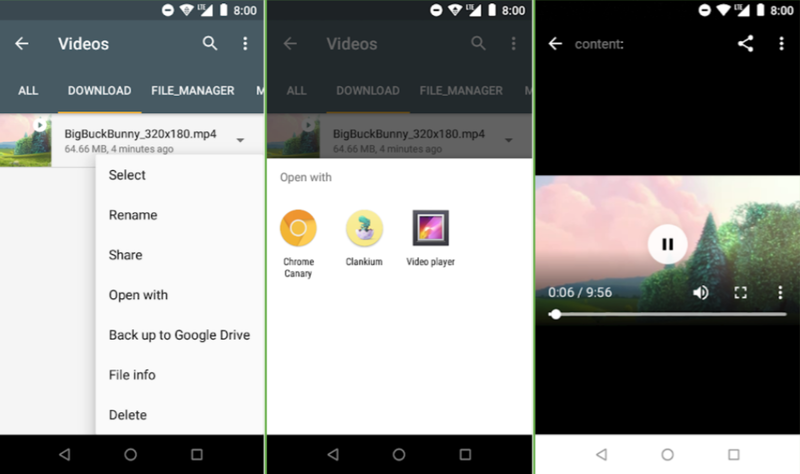 Storage space is usually a concern on low-end phones, and some Android Go devices might not have a media player pre-installed. 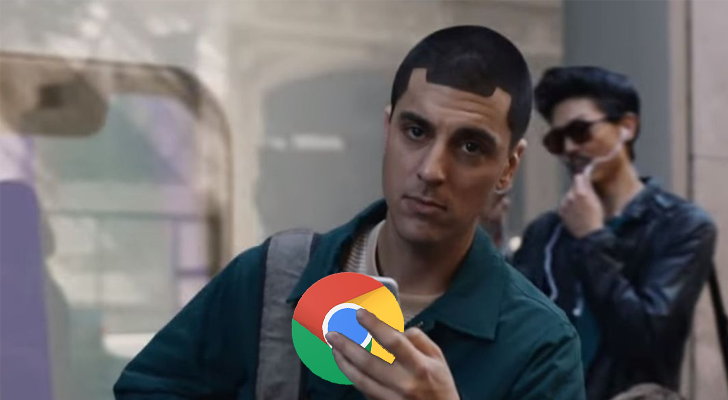 Since the full version of Chrome already ships on all Android phones, Google decided to add media player functionality to the browser. 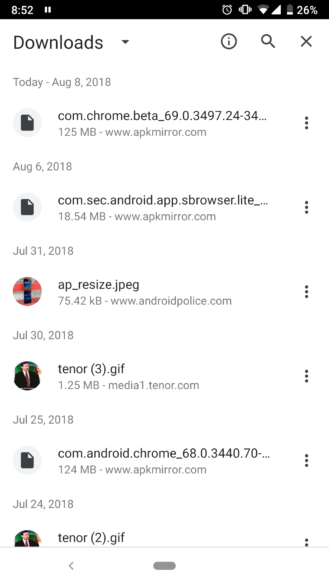 Chrome's current Downloads page is a simple list, with sorting options (by tapping the arrow at the top) and a search button. 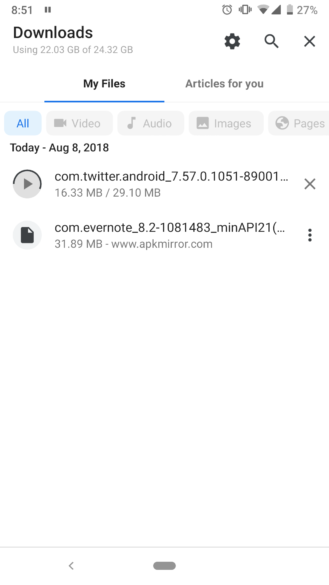 It seems Google is working on a brand new design, as you can now enable the #download-home-v2 flag to see an updated Downloads page. The new layout has all the same functionality as the old design but laid out in a more user-friendly manner. 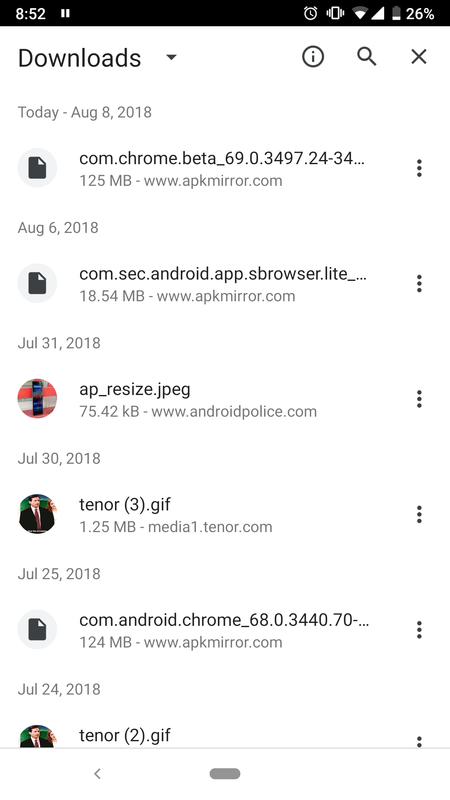 A tab bar separates downloaded files from saved pages/articles, and file categories are displayed as buttons. It's definitely an improvement - here's hoping it goes live for everyone soon. 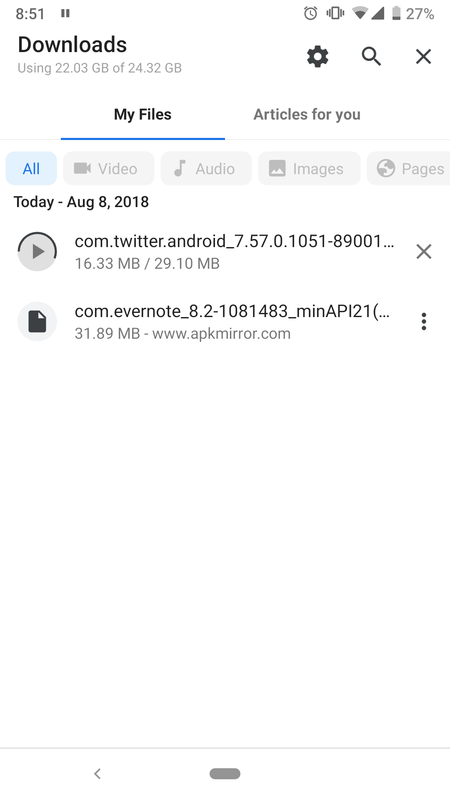 Chrome has supported Picture-in-Picture on Android for over a year, but desktop platforms have been left out. 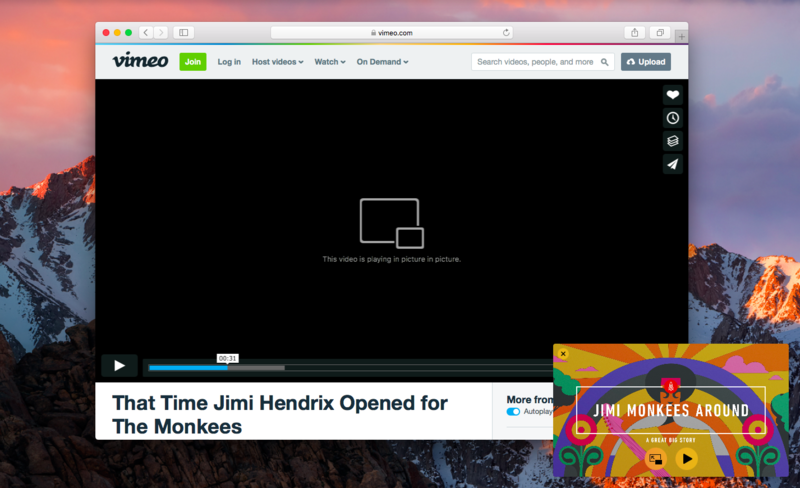 Starting with Chrome 69, Picture-in-Picture is now supported on Windows, macOS, Linux, and Chrome OS. Users will be able to pop videos out into their own floating windows, much like what's already possible with Safari and Opera. Limited support for the AV1 media codec is now available on desktop platforms (not Android), but you have to enable the #enable-av1-decoder flag first. New CSS features are available, including scroll snap points, conic-gradient, and logical flow relative margins/paddings/borders. The OS build number no longer appears in the user agent string, to prevent fingerprinting. Touch ID on the MacBook Pro can now be used as a login method for sites using the Web Authentication API. The document.createTouchList method has been removed. Service Workers can now access browser cookies.